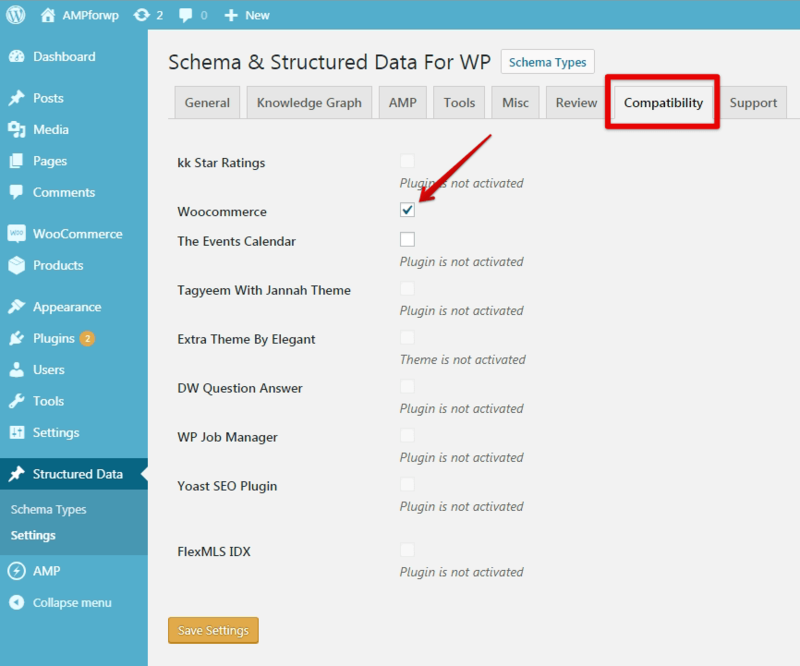 You can enable WooCommerce Compatibility in Schema and Structure plugin by just enabling the option. It’s pretty easy for you to set up because it works out of the box. 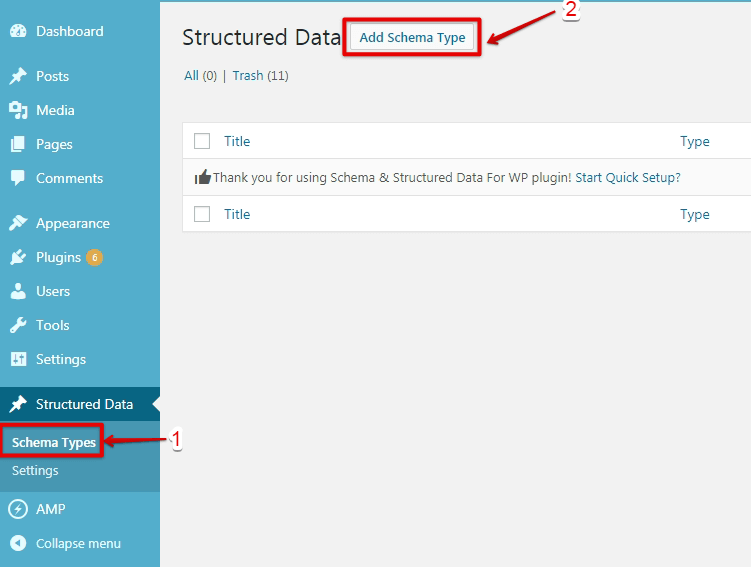 After that select, the Product schema and fill all the required fields. 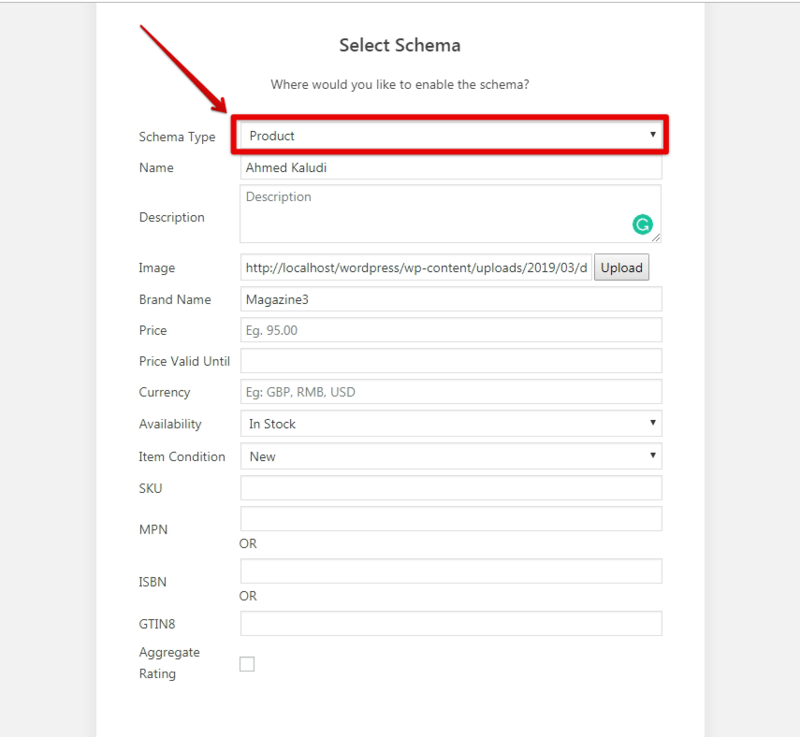 After adding all the required fields, you need to set the Placement to generate the Product schema markup. For eg: Whether it’s on all Single posts/pages, any single post/page, or globally. Please refer the below steps and checked the box of Woocommerce in the Compatibility section of the options panel and save it. After that, you need to check the schema whether it’s validated or showing error in the Structure data testing tool.